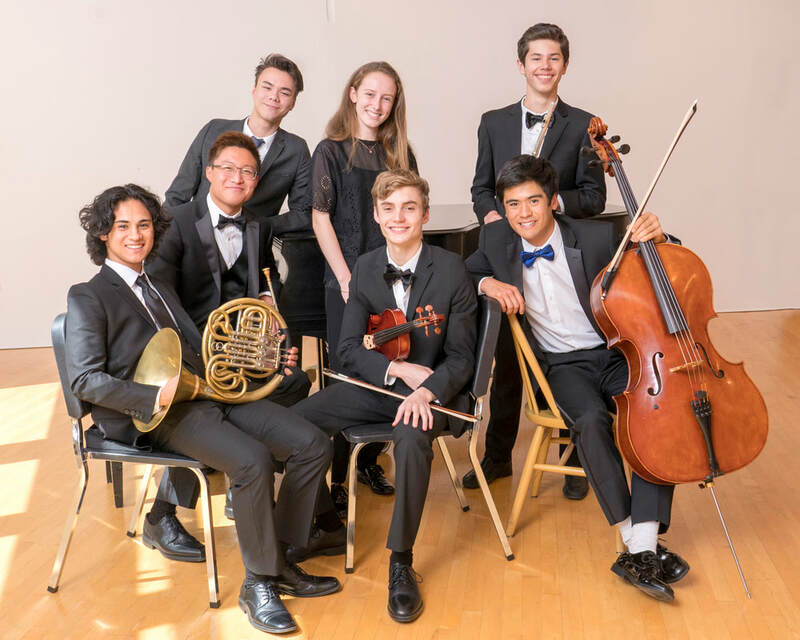 The Marin Music Chest has announced its 2019 scholarship award winners. 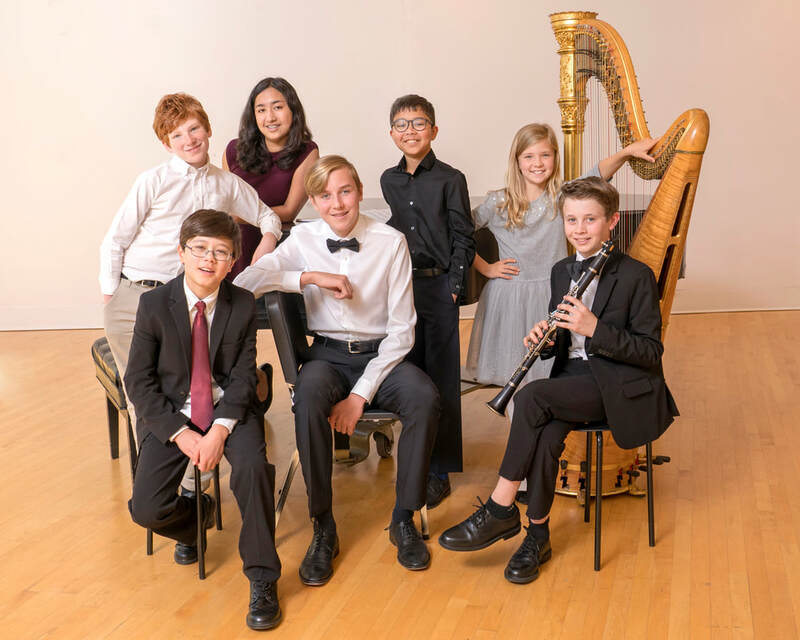 Scholarships of $1,100 each were awarded to junior musicians ages 10 to 13 years old. Scholarships of $1,500 each were awarded to senior musicians ages 14 to 17 years old.